Has your horse developed a musculoskeletal problem causing problems with lameness, gait, and tension? 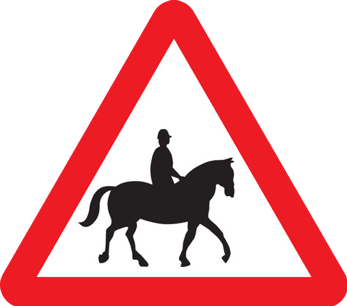 Have you noticed reluctance to canter, shorter strides or head carriage issues? These are common signs and symptoms that can affect the performance and behaviour of your horse and ultimately their long term health. 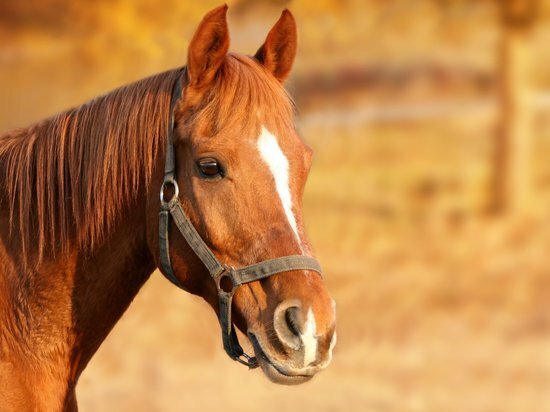 Just as we humans suffer the results of physical stresses, so does your horse. If you’ve noticed physical or behavioural changes in your horse and would like to see them improve, please contact WeaverHouse Equine Osteopaths today by completing the contact form or calling 0845 519 8614 and discover how we can help. We also run a successful and popular Human Osteopathy Clinic in Nantwich; Weaverhouse, treating back, neck, shoulder and joint problems. Click here for more details!